The "Because You're Worth It" Challenge! GC34K6Q The "Because You're Worth It" Challenge! Score over £10000 (different cache types are worth different amounts). 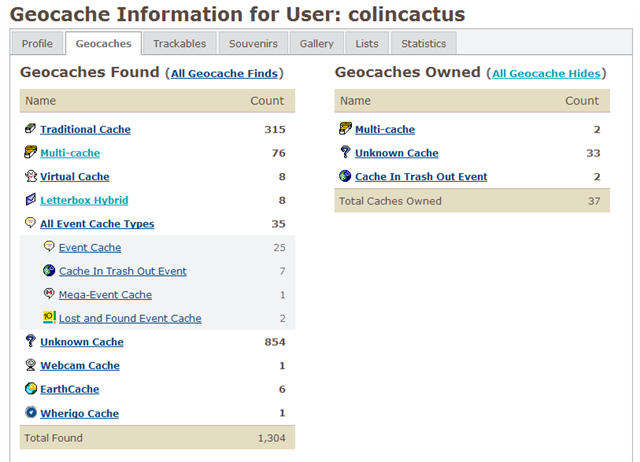 This gives a total "worth" of £325900 from 1304 caches. Here is a screenshot from my profile on the day that I collected the cache to show that I was qualified.